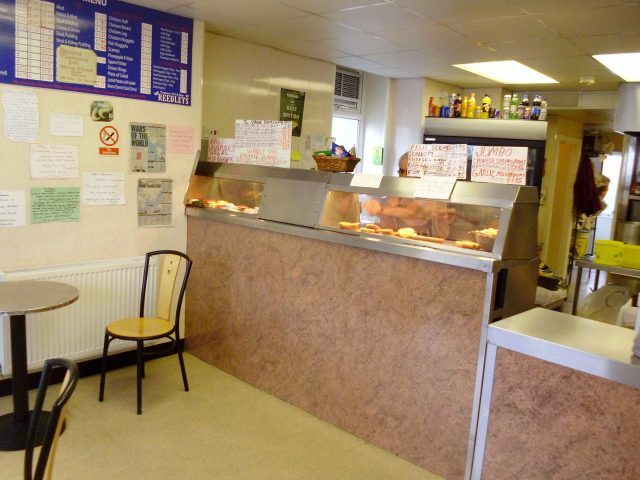 Currently trading as a Fish & Chip Shop at Ground Floor level. Potential for 2 bedroom accommodation above. 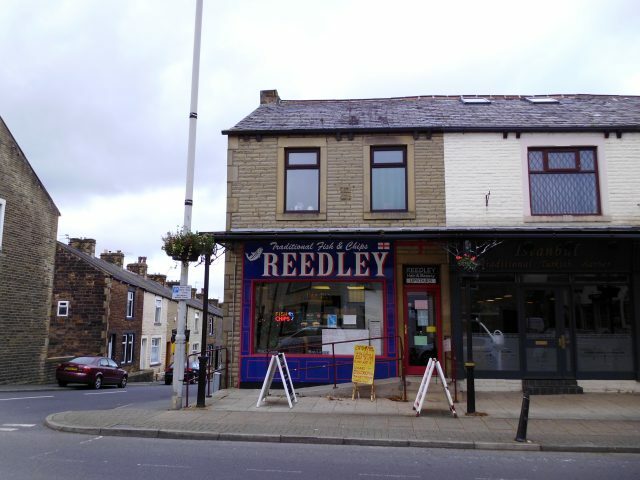 This is a long established fish and chip business in an excellent main road trading location and benefitting from good on street parking facilities. The takeaway is fully equipped.